ALMOST €200,000 given to the Spanish football association (RFEF) to build a soccer school in Haiti has allegedly gone missing. Sport minister Miguel Cardenal has demanded that RFEF refund the government €219,500 that he claims has been ‘diverted for other means’. 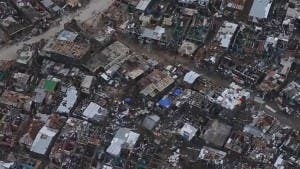 The football body was given the funds after the devastating earthquake in Haiti in 2010 in which 316,000 people were killed and more than 1.5 million left homeless. 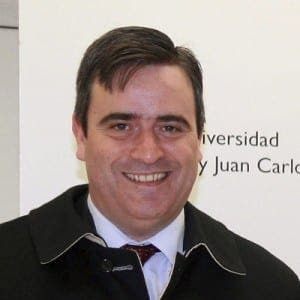 “We have begun a refund process, because the ministry does not think the employment of the subsidy given is justified and has requested that the RFEF return the funds,” Cardenal said. The soccer school project was never completed and Spanish daily El Mundo recently claimed the funds, which included plans to send coaches from Spain to Haiti, had been diverted for other means. The newspaper claims the RFEF’s only contribution to the project was to send out soccer boots and goals to Haiti, and at least €176,000 euros of the €219,500 was spent on other activities separate to the school in Haiti. The equivalent of stealing pennies from a blind beggar’s cup.